The McDowell County Convention and Visitors Bureau invites you to experience Anawalt Lake! 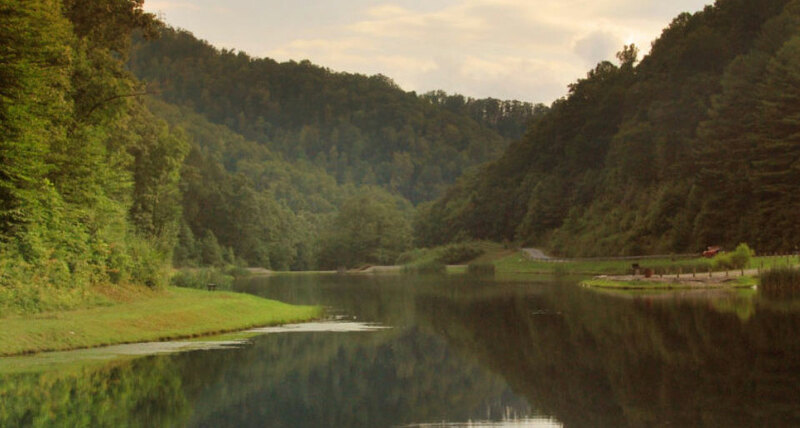 McDowell County has plenty of gorgeous locations to visit. Perhaps one of the most popular is Anawalt Lake Wildlife Management Area. Anawalt Lake is 1,792 acres located on steep mountain slopes. It has second-growth hardwood forest. In the moist coves, you can find black cherry and yellow poplar trees. In the drier areas, you’ll find an oak and hickory forest. Did you know that Anawalt Lake is a protected area? That means it has been recognized for its cultural, ecological, or natural values. Once upon a time, it was known as Anawalt Lake Public Hunting & Fishing Area! You can’t camp at Anawalt Lake, but you can hunt for turkey, deer, grouse, bear, and squirrel! Hunting not your thing? Maybe try fishing. The lake includes largemouth bass, channel, bluegill, and trout in its 7-acre size. While fishing is allowed, you can’t boat or use live minnows as bait there. However, you can night fish if that’s your thing! Did you know that the lake is accessible for the handicapped? Or that it was constructed in the early 1990s? Anawalt even has shelters and picnic tables. If you want to visit Anawalt Lake, join us in beautiful McDowell County. The lake is 1.3 miles southeast of Anawalt, and about 20 miles from Welch. You don’t want to miss a chance to see this protected gem! Get Directions! 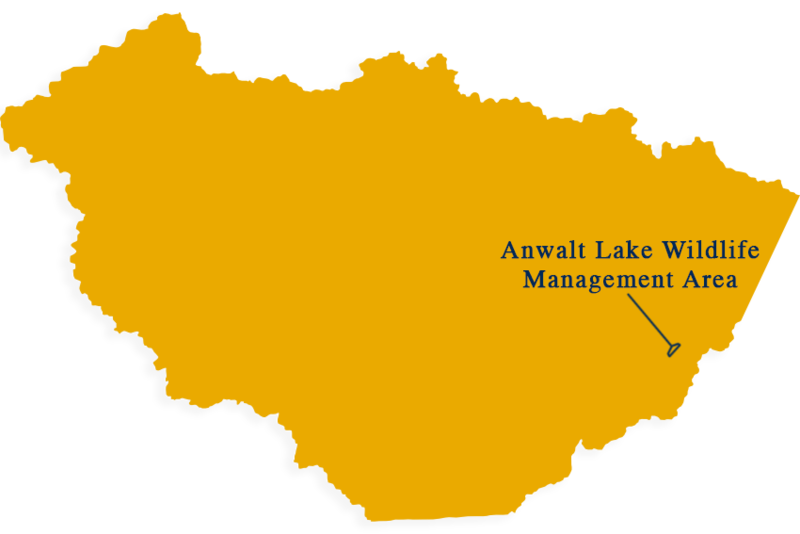 Learn more about Anawalt Lake Wildlife Management Area!